The Texas International Education Consortium (TIEC) is very pleased to be launching a new partnership with Badr University in Cairo (BUC). The program goal is to provide useful and tangible recommendations for increasing BUC’s capacity to reach international standards and accreditation for its Bachelor of Science in Nursing (BSN) degree. President Lerner will be turning the project management over to a team from the University of Texas at Arlington (UTA), who will map out the review activities with counterparts at BUC. The curriculum review project will include desk reviews, video conferences between the review team and faculty and leadership at BUC, in-country travel and the completion of a set of carefully considered recommendations. As part of all TIEC projects, recommendations will include steps to take to execute successful international programs with TIEC members, and facilitation toward the creation of new partnerships between BUC and TIEC members. The project includes an assessment of BUC’s BSN components, including vision, goals, bylaws, syllabi, textbooks, and technology infrastructure, to name only a few. The review will make recommendations related to educational partnerships between TIEC institutions and Badr University, faculty development, U.S. accreditation and student preparedness for the NCLEX exam. 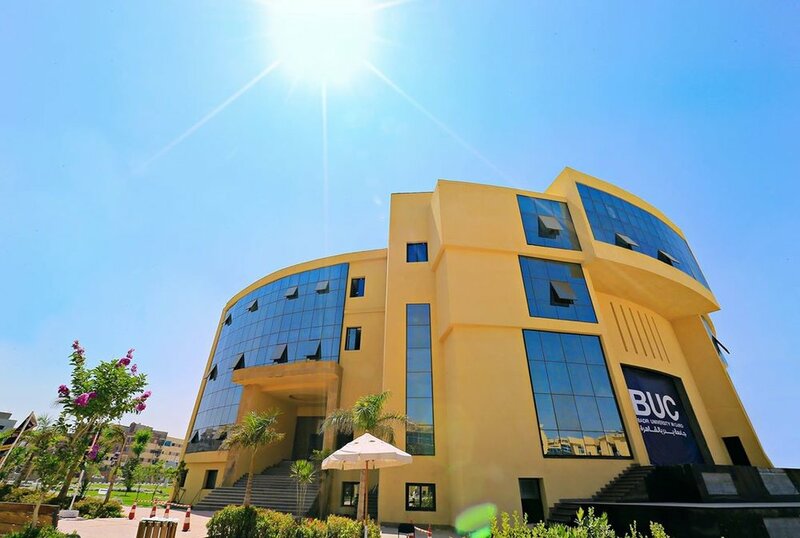 The project will last from March to November 2019 when TIEC submits the final report to Badr University. Read More about TIEC’s Consulting Services on our website.